Apple is taking fitness much more seriously in watchOS, but the wearable device still doesn’t give you exact exercises to perform. 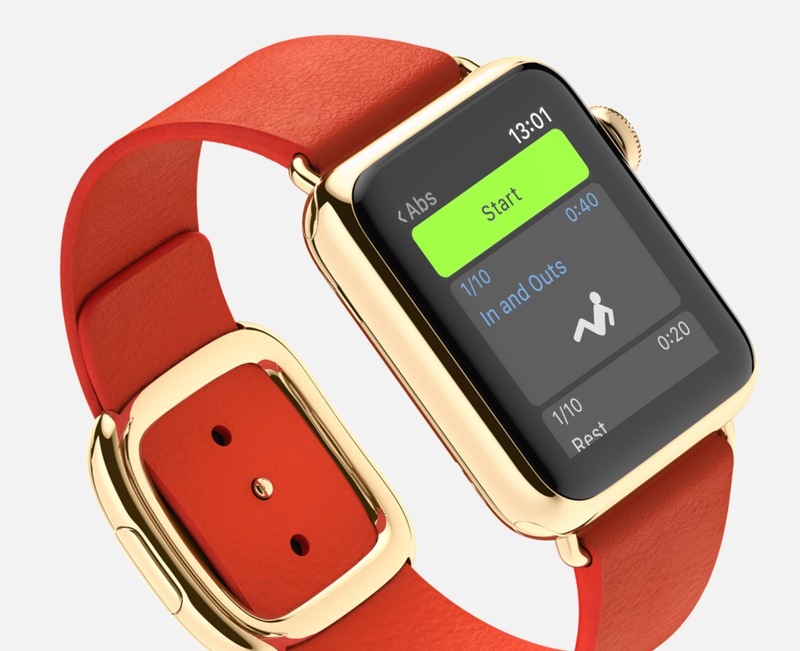 It just tracks your workouts and calculates how many calories you burned. Third-party apps have to fill in that missing information, and 7min (Watch) Workouts is available to help you get fit with quick, but intense, fitness sessions. This workout app has a very clean display, providing you with large fonts, vivid colors, and images of each exercise. It keeps track of your heart rate as well as the next interval you’ve got coming up. 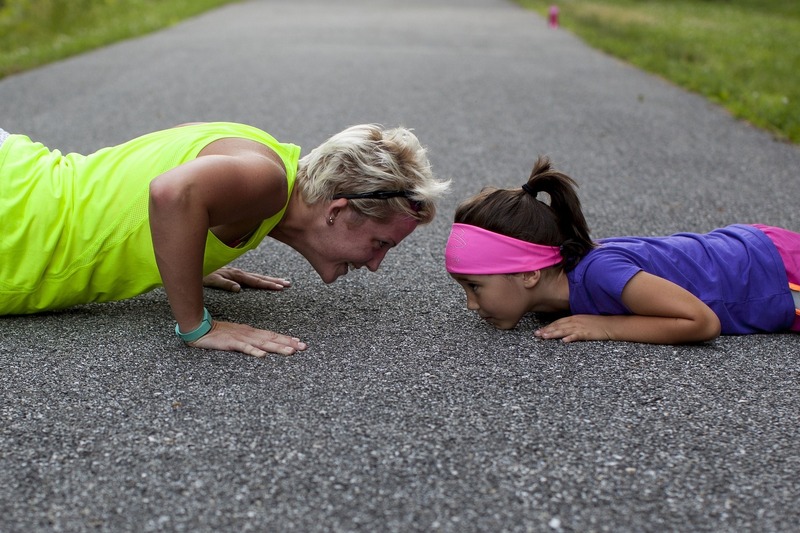 In short, it makes it easy to learn how to get fit. 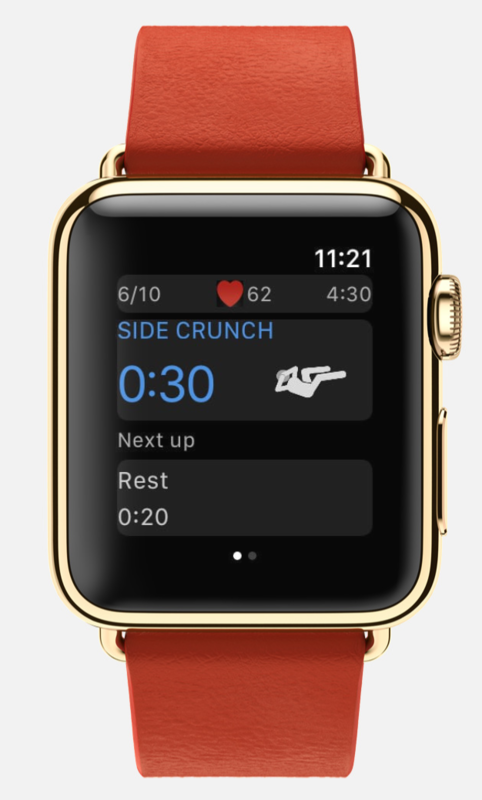 When you finish an interval, you can easily move on to the next exercise or rest using the Digital Crown. During your intervals, you get subtle haptic feedback to guide you, and you can even set the app to provide you with audio beep alerts, if that’s your thing. The available complications show you how much time is left in your workout, and are also a quick way to launch the app right from your Apple Watch home screen. This workout app runs completely independent of your iPhone, so you can use it even when you don’t have your handset with you. 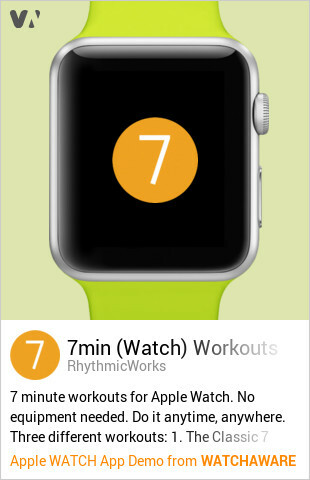 It integrates with Apple Health, so all of your workout data is saved and applies towards your Activity Rings. Easy setup, a clean display, and plenty of useful features make 7min (Watch) Workouts a must-have for any fitness enthusiast with an Apple Watch. Download the paid app on the App Store and get those crunches happening. In 7min (Watch) Workouts, you can choose from three different workouts, none of which require you to have any equipment. Choose from the classic seven-minute workout, an alternative variant on the regimen, or a seven-minute workout designed specifically for your abdomen. After your workout, there’s a summary of the calories burned and your average and maximum heart rates. The app also tells you the total time you took to complete the session.